 South African Actress Baby Cele walked down the aisle to marry her partner, Mr Maloka. The couple met years ago, and after dating for a few years, they broke up. They however started dating again, this time leading to their wedding. 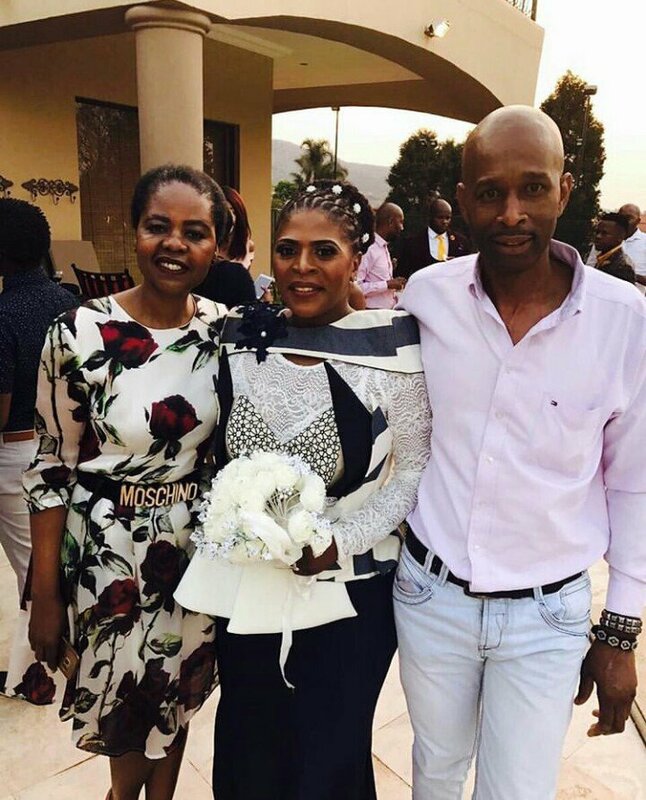 The intimate ceremony saw family and close friends in attendance including Thembi Mtshali, Dineo Nchabeleng and Slindile Nodangala. This is the second time Baby Cele is getting married. The first time was in 2009 to Mandla Mabuza with whom they later separated but have a child together.